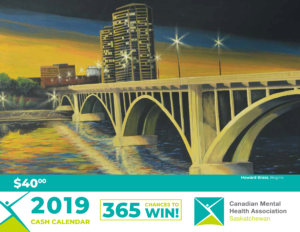 CMHA Saskatchewan is a volunteer driven organization that depends on volunteers like you to help us provide mental health programs and services. To begin, you will need to fill out a volunteer application form. [NOTE: Application forms are available from your local CMHA branch. Use our National CMHA branch locator to find the closest CMHA office, then contact the branch or check the branch website for more information about the volunteer process.] The information you provide on this application will help us find an opportunity for you that matches your interests. If you are unsure about specific programs you are interested in, or would just like to get more information before applying, then contact the CMHA branch office. 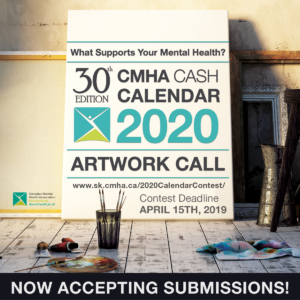 To find out more and to volunteer with the Canadian Mental Health Association Saskatchewan Division, please contact our current Acting Executive Director, Phyllis O’Connor.